The Ketogenic Diet has gone mainstream over the last couple of years or so. What was once a cult favorite among athletes, bodybuilders, and holistic health enthusiasts has become a household diet. 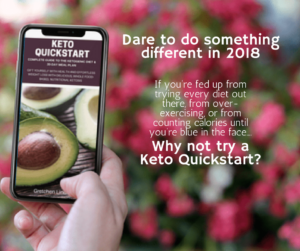 If you haven't tried Keto yet, you probably know someone who has – and who has probably had amazing success with it. 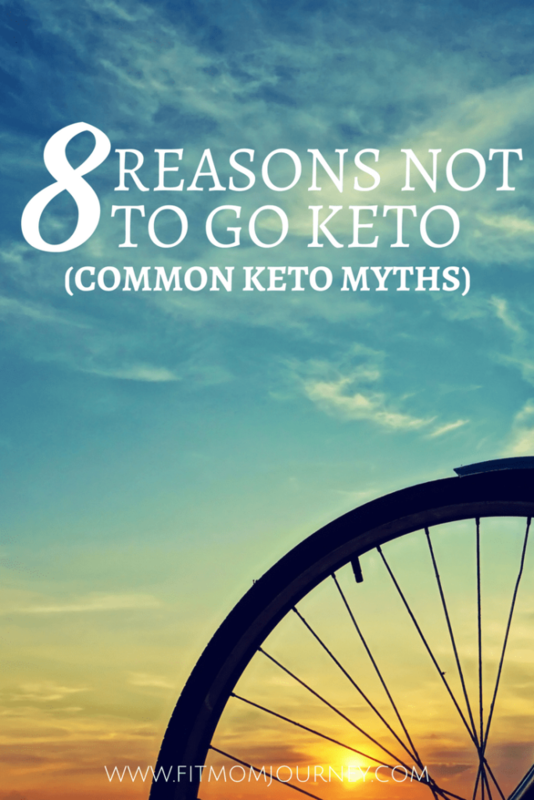 Over the course of learning about Ketosis, formulating my own Ketogenic Diet, and writing articles to help others – like you lovely peeps – I've learned about many objections to Keto. 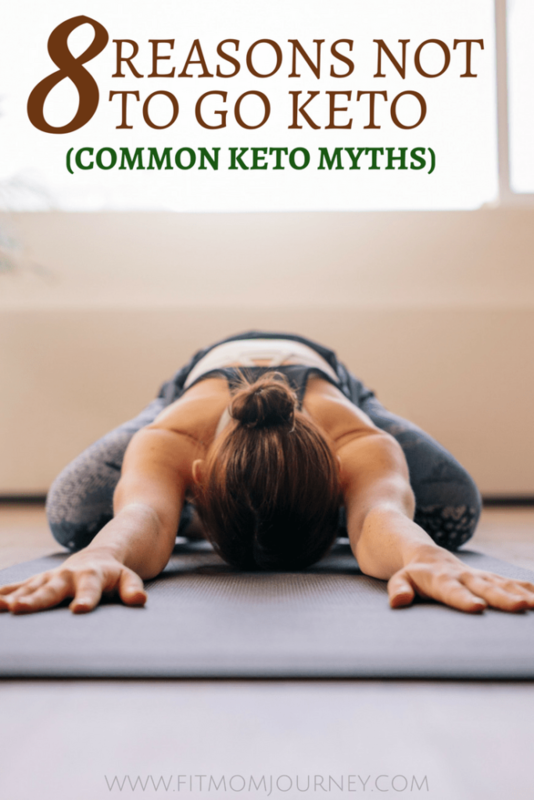 Some of them were my own, when I was first learning about Keto, some have appeared in the comments here, and many have shown up in articles written by major news outlets. In short, there are lots of Ketsois myths floating around. 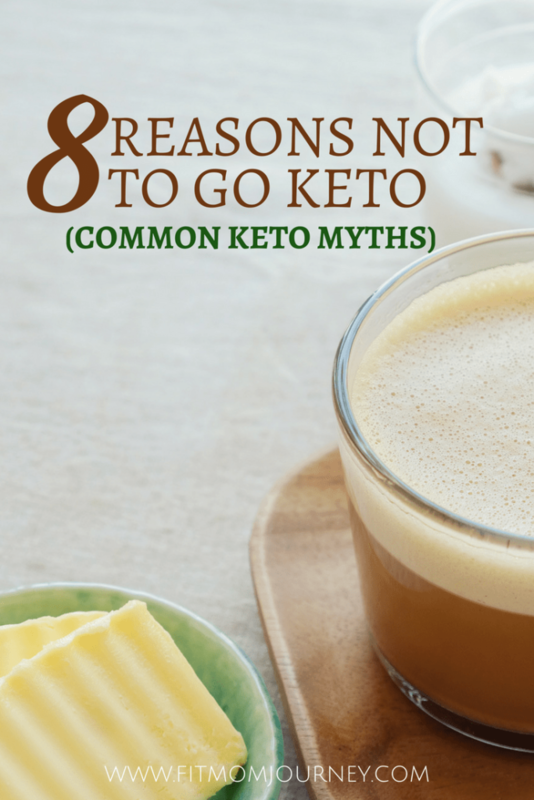 And today, I would like to talk about 8 of the most common myths about/objections to Ketosis. I hope that this information will help you on your own Ketogenic journey, whether you're just starting out doing research, or you're deep into your own Keto practice. Nutritional Ketosis is a completely natural state to be in – it just means your body is burning fat. The word “ketosis” Is often confused with “ketoacidosis” (see below). Ketosis is completely normal when you restrict carbs. Your body will flush excess ketones from your system via urine and breath. Ketosis is also beneficial because your hunger will go away and you will lose fat. You can measure whether or not you are in ketosis by testing your urine, breath or blood. I’ll get into this more in a later section. Isn’t Ketosis Something Deadly for Diabetics? Ketosis is often confused with Diabetic Ketoacidosis, a deadly condition that can occur within individuals who have diabetes. It occurs when the pancreas cannot physically produce any insulin. Because insulin is what carries glucose to the cells, they essentially go into starvation, because while they have bunches of glucose, their body can’t actually use it to fuel themselves. As long as your pancreas is healthy and producing insulin, you cannot physically go into Ketoacidosis. Instead, when you restrict your carbs, you go into Ketosis, the metabolic state of burning fat for fuel instead of carbohydrates. Within your muscles, water is stored by attaching itself to carbohydrates. Those little bundles of water + carbohydrates stay in your muscles until they’re needed. When you start restricting carbs, the water + carb bundles get flushed from your muscles, which can cause dehydration. Most people see a humongous drop on the scale during the first two weeks of ketogenic eating because all of those bundles are being flushed from your body. You’ll need to pay attention to your electrolyte levels, otherwise yes, you can become dehydrated. Fortunately, this is very easy to do. By making sure you’re drinking enough, and incorporating enough sodium into the foods you eat, it’s very easy to stay hydrated in ketosis. Doesn’t The Brain Need Carbs to Run Properly? You might be onto something here. Let me explain…. The brain needs about 30g – 50g of carbohydrates each day, in the form of glucose. We’ve already talked about how the body breaks down different forms of carbohydrates, but the bottom line is that they all end up as glucose. The brain can not only run on glucose, it can run on Ketones, the by-product of a ketogenic diet. In fact, not only can the brain run on ketones, it run more efficiently on ketones than on glucose. That’s why most people report feeling mentally stronger and clearer when they’re in ketosis – the brain is running more efficiently! And can I blow your brain for a moment? A Keto-adapted brain can get about 75% of it’s daily energy requirements from ketones. The remaining 25% HAS to come from glucose, but you don’t actually need to eat carbohydrates. Instead, the body can synthesize glucose from protein you consume, through a process called gluconeogenesis. Therefore, a person can live without consuming a single carbohydrate. But Won’t a Ketogenic Diet Cause Elevated Cholesterol? Traditionally, doctors have recommended a low-fat diet to combat high cholesterol, and therefore risk of heart disease. Today though, the medical community is finding that not only is a low-fat diet ineffective at preventing cardiovascular problems, it actually makes them worse. Low carb diets drastically reduce triglyceride (cholesterol) levels, while low fat diets either don’t make them better, or actually make them worse according to this study (and many, many others). Will I Miss Out On Vital Nutrients By Going Keto? Valid question! I thought the same thing when I first started Keto, and as a result, I struggled. You will have the most success on Keto is you broaden your view of exactly what it means. There are many, many schools of thought, from the “bacon & eggs only” crowd, to the “eat as many leafy greens as possible” crowd, and even the “low, low protein” crowd. What matters is that you keep your total carbohydrates low (net carbs = carbohydrates – fiber) by eating a varied diet of high-fiber vegetables, good-quality fatty meats, dairy, and nuts. You do this and you won’t miss out on any nutrients. You’ll find that as you Keto-adapt, the sugar cravings diminish. First, you won’t eat them because you can’t eat things like chips, soda, and candy because they’re carb-loaded. But then, as the ketogenic diet increases your satiety, you’ll find you won’t even want those things anymore. Yeah, if you just eat meat, butter, dairy and nuts – and nothing else – on your Ketogenic Diet, you’re definitely going to get constipated. But a balanced Ketogenic Diet includes many high-fiber vegetables not only for their nutrients, but for their gut and digestive-boosting fiber. In addition, coconut oil and MCT oil are awesome at “getting things moving” if your body hasn’t quite adapted to Keto and you’re sure you’re eating enough veggies. So far, no studies have proved, or even surmised that the Ketogenic diet causes muscle loss. In fact, current studies are starting to prove the opposite; that you can not only maintain your muscle mass on a Ketogenic Diet, you can build muscle. So don’t get scared off of Keto by thinking you’ll lose muscle. With a well-balanced Ketogenic Diet (which I’ll show you) you can achieve any of your muscle goals. Ready to learn more about Keto?